The California Department of Education (CDE) and the State Board of Education (SBE) released the updated version of the California School Dashboard on December 6, providing school communities around the state a comprehensive view of how their schools are performing and serving students across a variety of measures. The CA School Dashboard report was released to the public today. The Dashboard is a part of the accountability system implemented three years ago and provides a more comprehensive look at districts' progress using a multitude of measures. 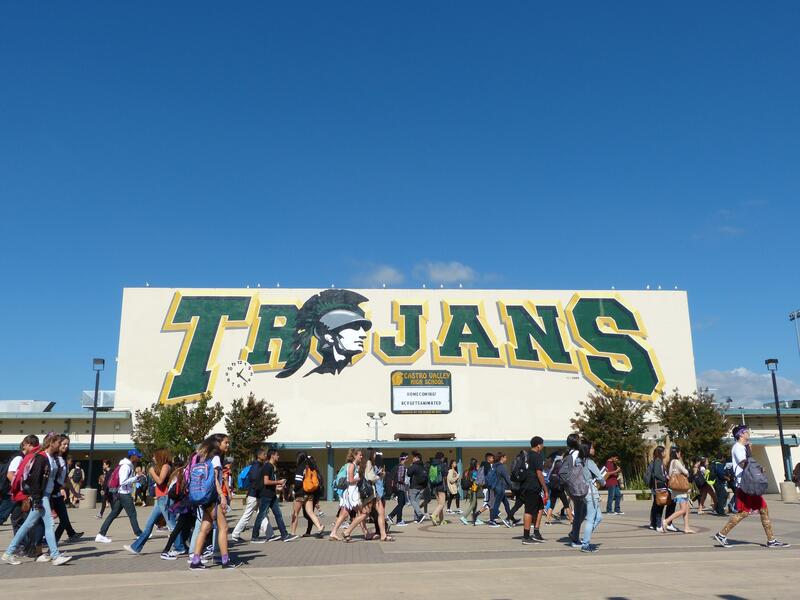 Castro Valley Unified School District results demonstrate strength and improvement on multiple state indicators, as we continue to look for areas in need of growth. Here is a link to the CA Dashboard where you can find more information.